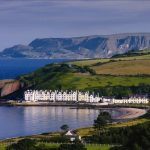 Studying abroad already provides a lot to the English learning process on a daily basis, but how about keep studying after classes or even when you return to your home country? From now on, current students and former students of SEDA College can continue to learn English with our online platform, 100% free of charge. Check out the details below! That’s right! 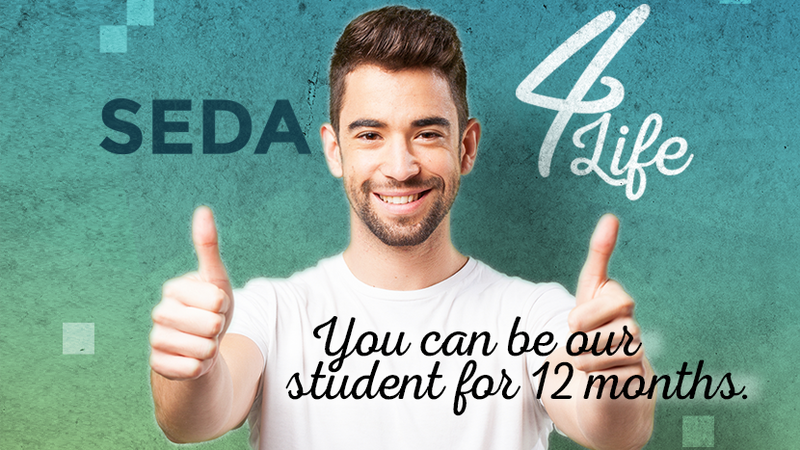 With SEDA 4 Life, SEDA College students and ex-students have unlimited free access to our English language teaching platform. After registration, students can enjoy all the content during the period of 12 months. 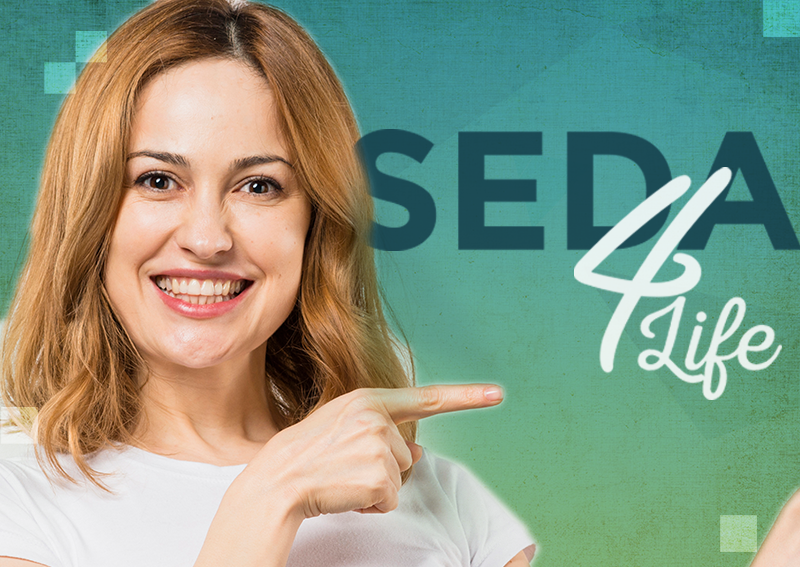 SEDA College Online has about 40 courses, from beginner to advanced level in English, as well as classes on LinkedIn, curriculum, specific vocabularies and even other languages such as Spanish and Russian. You can study English and even broaden your knowledge in other areas, whenever and wherever you want with 24-hour access. In addition, you can participate in Live Classes and have access to the Student Area, a space with a forum, with videos, news, and more! To request your access, you just have to fill out the registration form with your name, email, and your Registration Number (Student ID). Are you happy with that? Let your classmates know as well as your friends who are SEDA College’s former students know as well. Enjoy this opportunity!